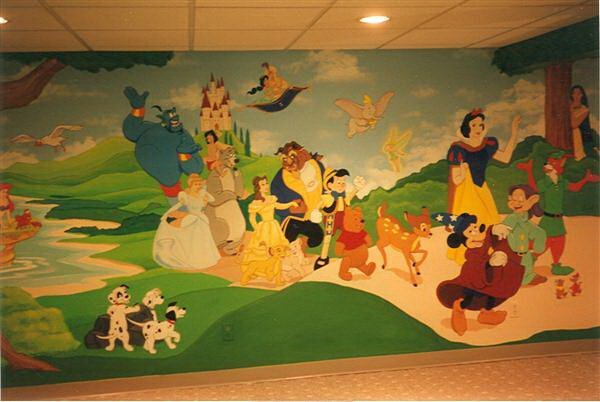 I've painted hundreds of pediatricians' offices, nurseries and kids' rooms all over Pennsylvania. 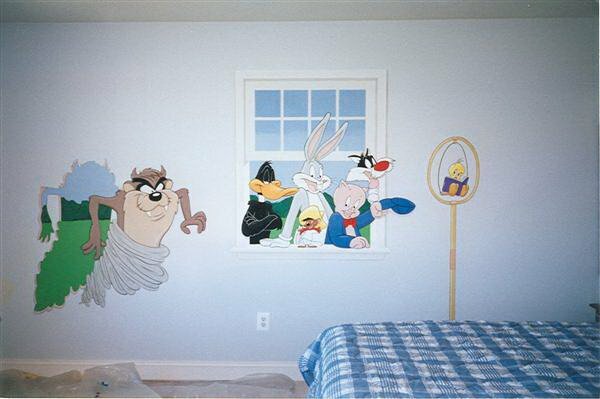 An authentic one-of-a-kind mural for your child beats a wall sticker any day. Labeled by most as a kid myself. 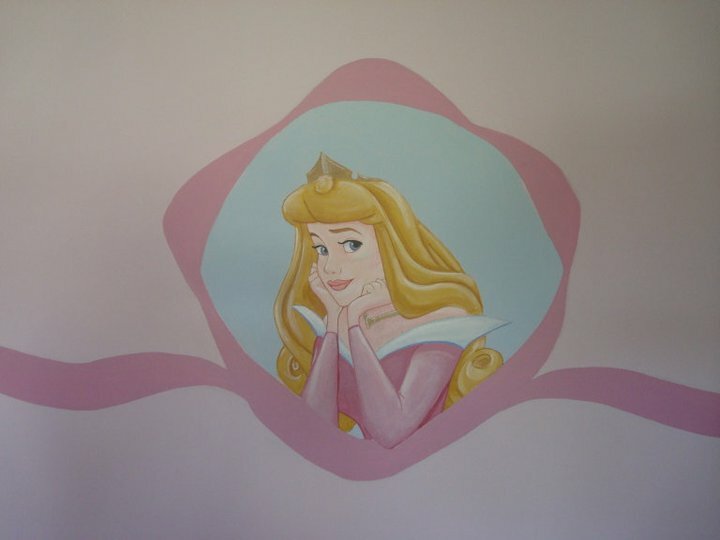 Children's murals have always been a really fun way for me to help personalize the rooms of kids and bring character's to life. 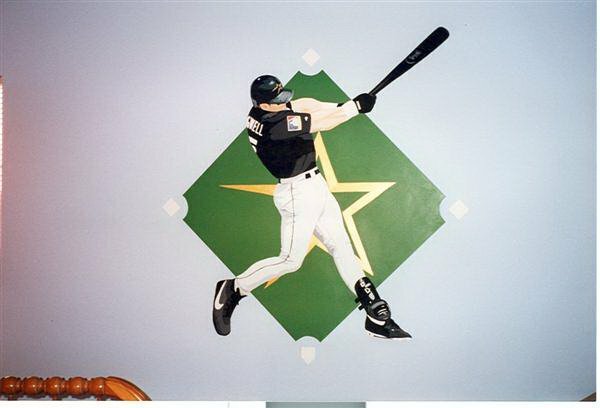 Whether it be for the newborn love of your life or your little sports-crazed Phillies fan, I love to bring unique creativity to your space. Anything that you or your child can dream up, I can paint in their bedroom or play area. 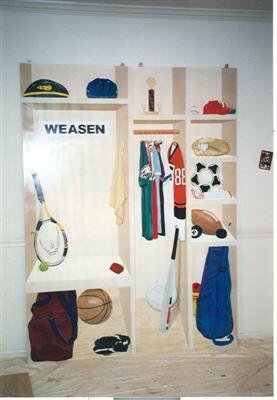 Why settle for wall stickers in your newborn or child's room when you can have a personalized piece of art? 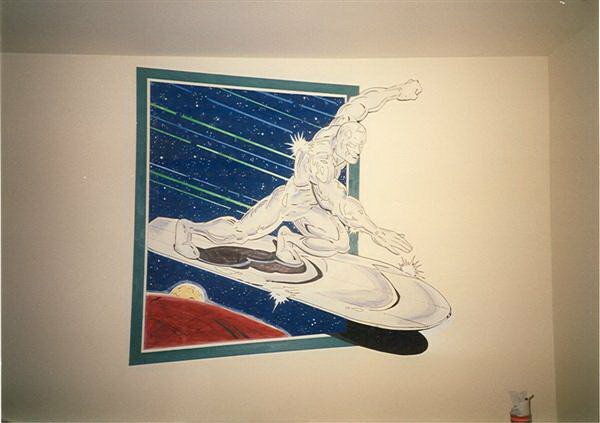 Enjoy the kid's mural samples I have here, and don't hesitate to contact me with any of your own ideas you'd like to discuss. 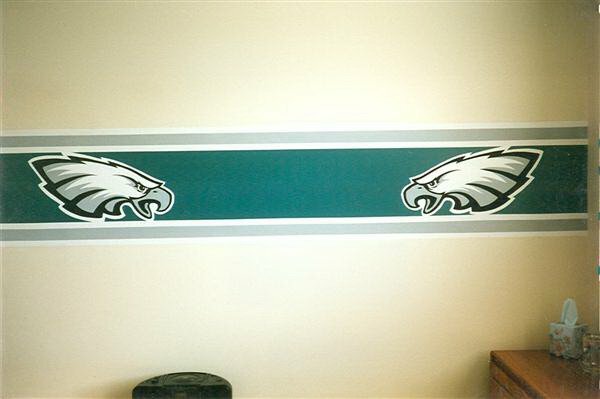 Many of these murals, faux painting and straight painting samples on this site can be found in the homes and businesses in Doylestown, Warminster, Warrington, Yardley, Newtown and other areas of Bucks County and Montgomery County Pennsylvania. John Wolf is a local Bucks County painter & mural artist. With over 30 years of professional experience in decorative painting, murals, faux painting, straight painting, color consulting, wall paper removal, and custom painting, John Wolf Designs can provide the look your home or business needs. ​Based in Doylestown, PA, John has taken his services across the country, but primarily has painted in the following counties, Bucks, Montgomery, Chester, Delaware, and Philadelphia.